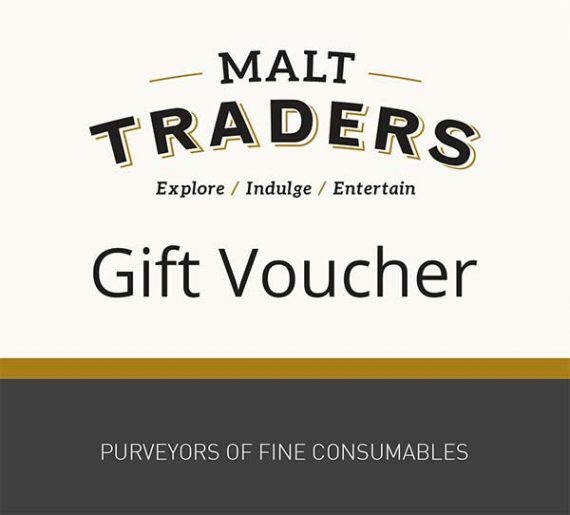 The Malt Traders gift voucher is the perfect present for the person who has everything. It opens up countless options for that special someone: a great bottle of whisky, some really nice beers, wonderful local and international wines, or champagne and spirits from all around the world. 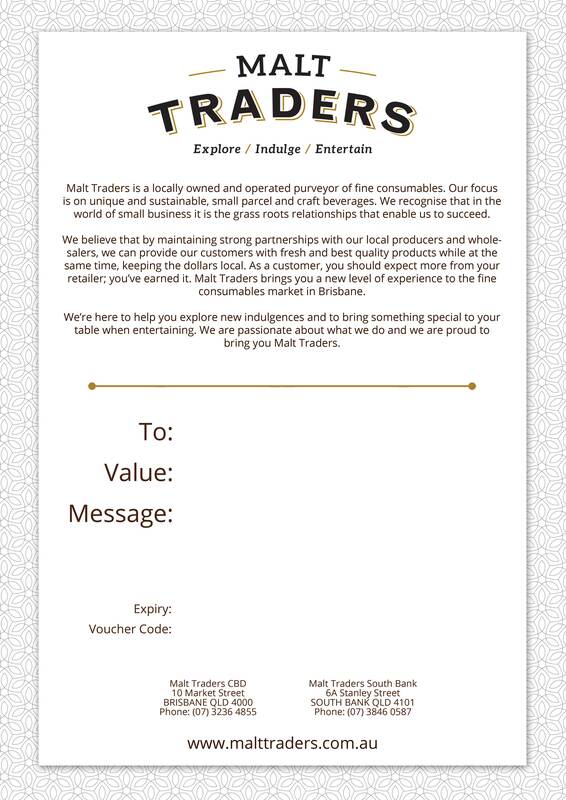 If you know they like whisky, but you don’t know which brand, a Malt Traders gift voucher solves that problem! The gift voucher can be downloaded immediately upon checkout and it will also be emailed to you straight away (please make sure to check your junk/spam folder if you don’t receive it).